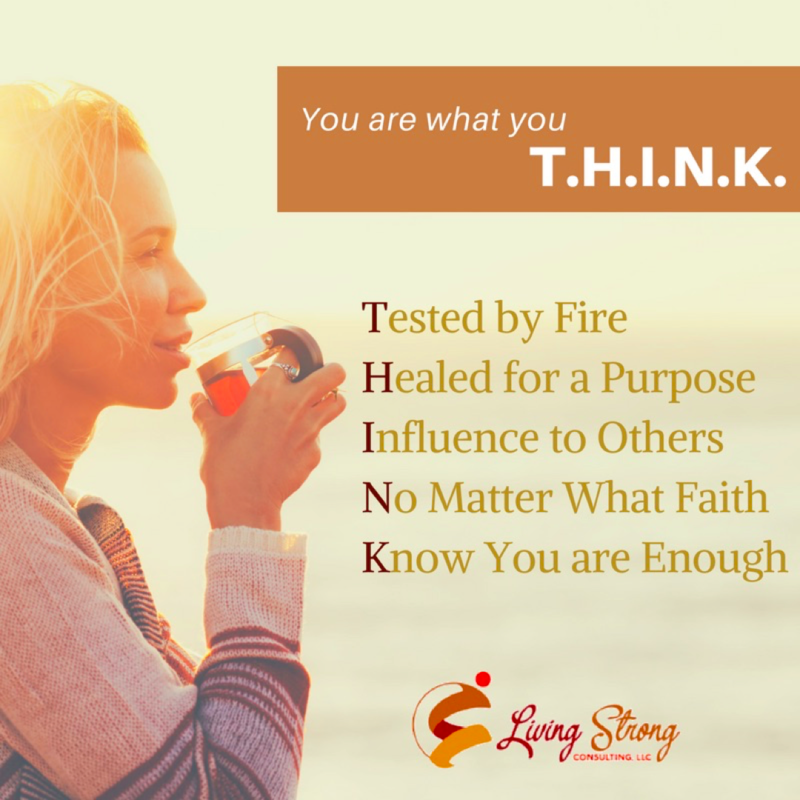 You Are What You THINK is a uniquely tailored session for your group or team derived from The 16 Principles for Abundant Living. Click HERE for your free download. Save the image or print out to create a concrete visual to reference daily. Want to bring You Are What You THINK to you? Contact us HERE. This freebie is also apart of the You are What You THINK session brought to your group or team. This Ministry Power Plan Card helps you map your path to be Limitless as you navigate The 16 Principles for Abundant Living. Contact us to bring this session to you! Charting Your Course is a powerfully dynamic coaching session geared towards organizations, ministries, high school graduates, and college graduates. Its purpose? To unpack what is holding you back and develop a sure-fire plan to move you forward. Check out this FREE DOWNLOAD and contact us today! This poster image is a reminder of all the times in God’s Word that He reminds us not to fear. Save the image or print out to create a concrete visual to reference daily.